I need some help. I tend to wear shoes into the ground and I am at about that point where my beloved Pumas might need retirement. 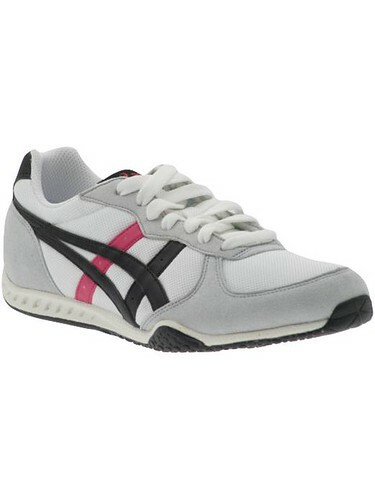 I am very particular about my sneaker styles and have narrowed it down to two Asics possibilities: the Gel-Fieri $60 (top) and the Onitsuka Tiger $80 (bottom). 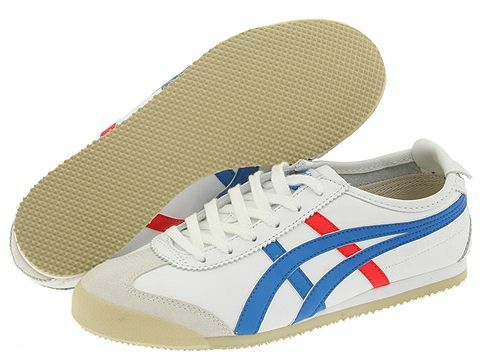 I like the style of the Gel-Fieri better but the colors of the Onitsuka better . . . what do you think? Let me know in the comments!